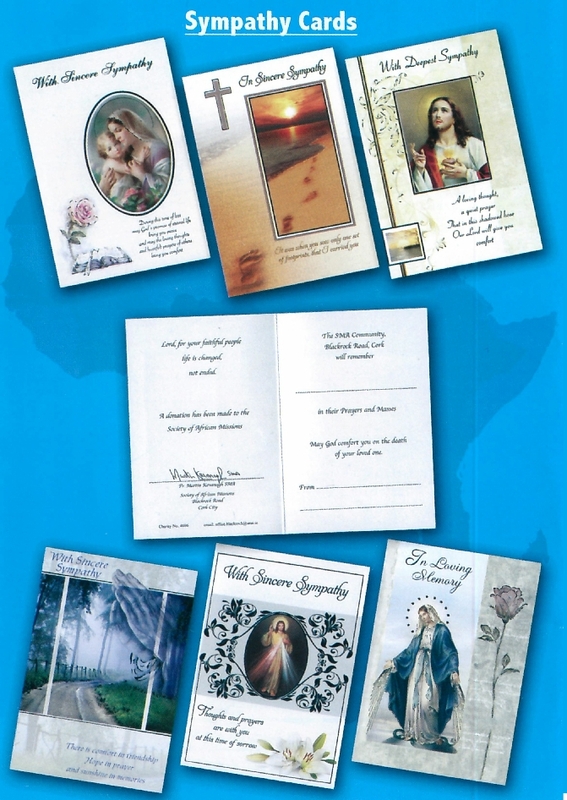 An SMA Missionary Association Card is a thoughtful way to have a loved one or friend remembered in the prayers and Masses of the Society of African Missions Missionaries. You may wish to avail of our Missionary Association Cards (M.A.C.) suitable for any occasion to let someone know that you have remembered them in a prayerful way. All prayer intentions received are placed before the altar in our Oratory here in Blackrock Road and will be remembered in our daily prayers and Masses. We are grateful to you for your support of our missionary work. 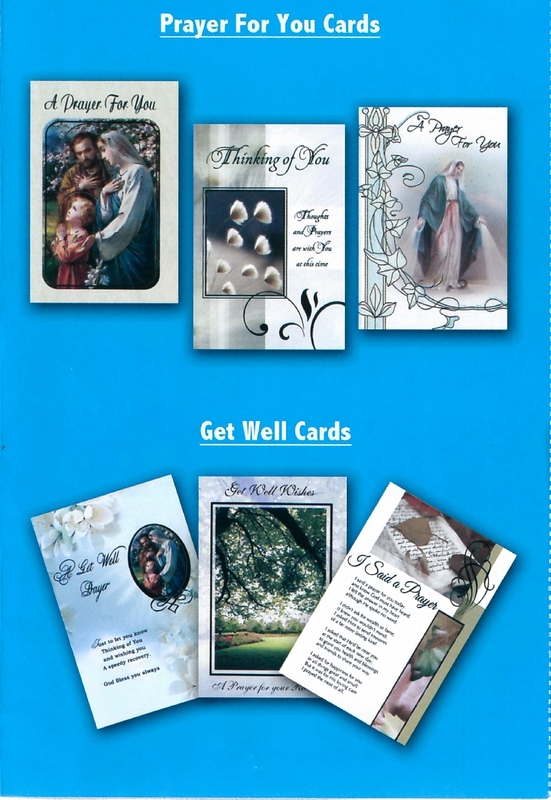 The SMA is happy to make cards available through Promoters, i.e. designated SMA supporters. If you would like to have a supply of our cards, for your own use or that of your family and neighbours, please contact the nearest SMA House. 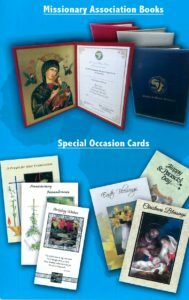 We remind all our supporters that, in accordance with the wishes of the Irish Episcopal Conference, we do not supply cards of any sort to shops or other retail outlets.